What makes a truly great LOVE stand out? What builds loyalty beyond reason? 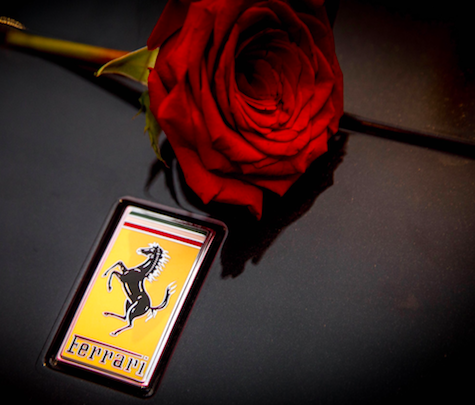 FERRARI…it is more than an iconic brand, it is a LOVEMARK. LOVEMARK is a marketing concept that embraces three intangibles: Mystery, Sensuality and Intimacy. Ferrari forms a mysterious emotional connection the minute you start the engine and take it for a spin. Driving a Ferrari creates an unforgettable sensory experience. According to Brand Global 500, the 2019 report awarded Ferrari as the “World’s Strongest Brand”. Ferrari overtook other brands such as Coca-Cola, Disney, and Lego and lead with the highest overall score. As quoted by David Haigh, Brand Finance CEO, “As the world’s foremost luxury carmaker, Ferrari has an unparalleled level of brand recognition, upholding excellence for design and innovation. 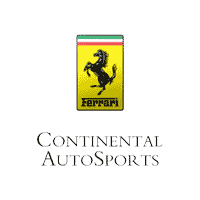 The prancing horse logo is a perfect symbol of the brand’s strength and vitality as it plans new models and reaches outside the auto industry.” Continental AutoSports is proud to be an official Ferrari Dealer since 1975! Forza Ferrari! 0 comment(s) so far on Celebration of the best LOVEMARK!